Our flexibility to excavate any size project from a small street to a major highway, from a pond to a major lake has built our reputation in the excavating industry. Twehous Excavating have a fleet of backhoes, trenchers and excavators to construct sanitary and storm sewers, gas, water, electric, fiber optic and telephone systems. We possess all the abilities needed for your concrete construction project. Our services include concrete foundations, curb and gutter concrete flat work, parking lots and roadways. Commercial, residential and municipal clients throughout the Midwest depend upon us for complete satisfaction in demolition, wrecking and waste removal on jobs of all sizes. Twehous Excavating brings years of experience and knowledge to every blasting project and has been blasting rock longer than any other contractor in Missouri. A piece of machinery designed to remove and recycle organic waste. We offer tree removal and processing which eliminates your need to burn or haul debris away. 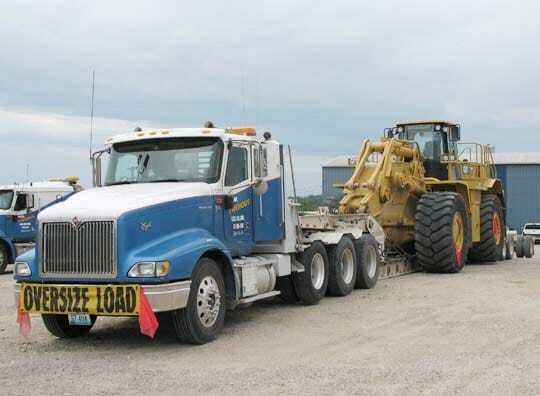 We haul heavy and oversize loads throughout the United States. Our fleet includes flat bed trailers, open deck trailers, specialized heavy haulers, and multi-axle trailers. 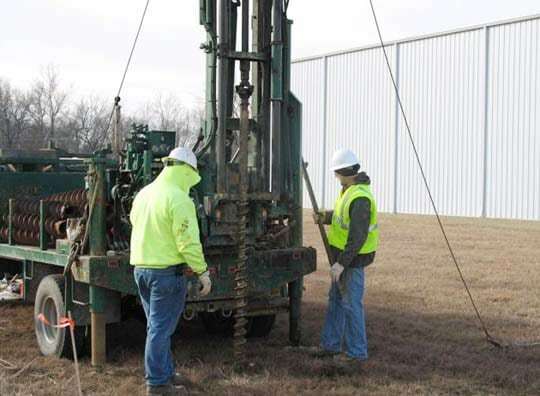 Our capabilities in geotechnical drilling include Standard Penetration Tests, Split Tube Samples, Shelby Tube Samples, Hollow Stem Augers and Solid Stem Augers. 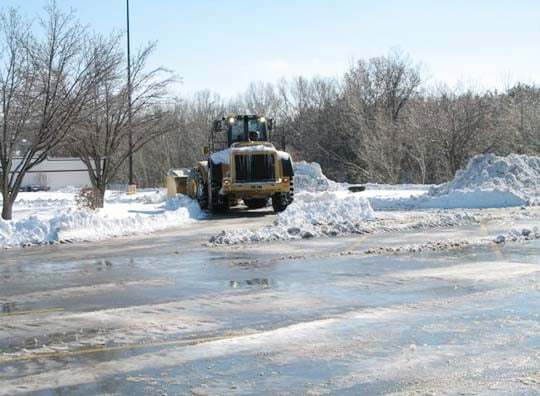 During storms and inclement weather the Twehous Excavating staff is ready to respond, with crews that are available and on call 24/7 including weekends and holidays.